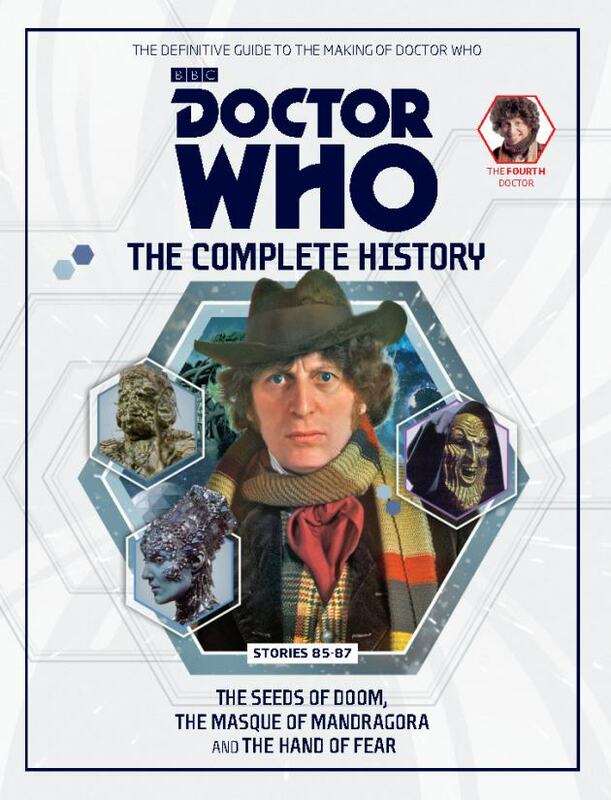 The definitive history of BBC’s long-running series Doctor Who continues with this volume on the fourth Doctor focusing on three stories from Seasons 13 and 14: ‘The Seeds of Doom,’ ‘The Masque of Mandragora,’ and ‘The The Hand of Fear’ (Sarah Jane Smith’s departure story). I wouldn’t even say no to a salami sandwich! I personally love the Hand of fear, I wish this alien species would make an appearance back into the Who universe. My favourite story in this book is ‘The Seeds of Doom’ . A classic Tom and Liz adventure.